Adding to the now-beloved horror universe of The Conjuring series, The Nun is a spinoff prequel of sorts, which explores the origin of the dark force that has permeated throughout the franchise. Set in Romania in 1952, the film follows a priest and a novice nun who are sent to the Carta Monastery to investigate a mysterious suicide of a nun residing there. Of course, as you can imagine, things get a little spooky. 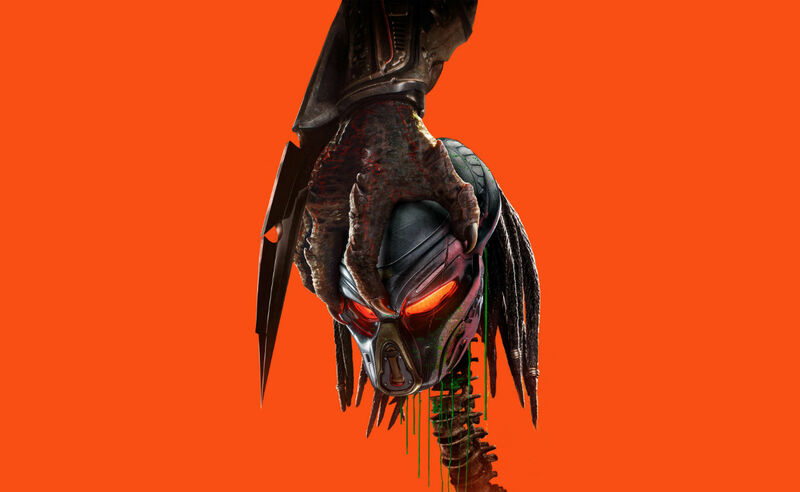 One of Hollywood’s most iconic monsters gets another shot at the big-screen this month when The Predator touches down in theatres. 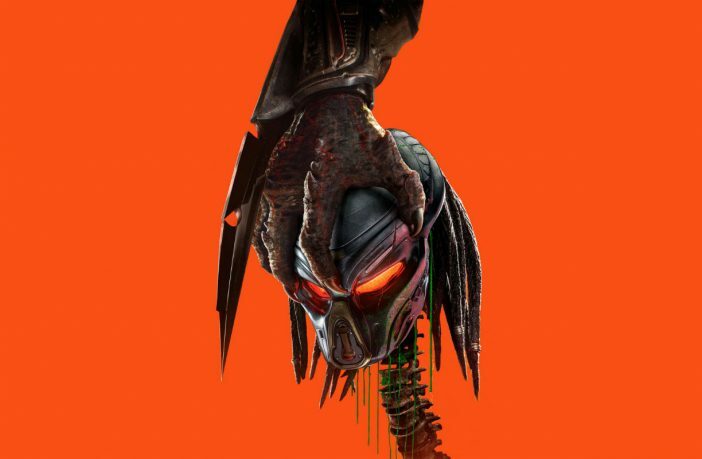 Unfortunately there’s no Arnold Schwarzenegger in this one, but Shane Black (who actually starred in the original Predator) is in the director’s chair, so there’s some retro pedigree to go with this sequel. The story revolves around a young boy that accidentally triggers an alert that brings the Predators back to earth, but they’ve got bigger, badder, and more dangerous since their last hunt on Earth. Rowan Atkinson is back as the bumbling, not-so-superspy Johnny English in the third instalment in this spoof franchise. This time around, he’s joined by his trusted assistant Angus, as the pair are the last remaining agents whose identities haven’t been revealed after a cyber attack outs all the other operatives in Britain. If you need your funny-bone tickled this month, this is the movie to see.